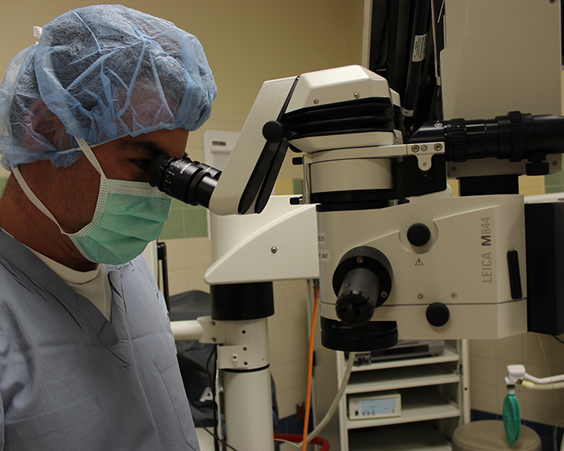 Michigan's most trusted LASIK specialist is Dr. Steven Zeldes, M.D. 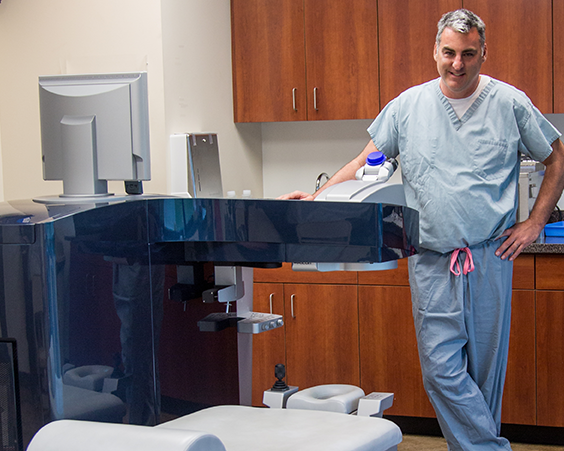 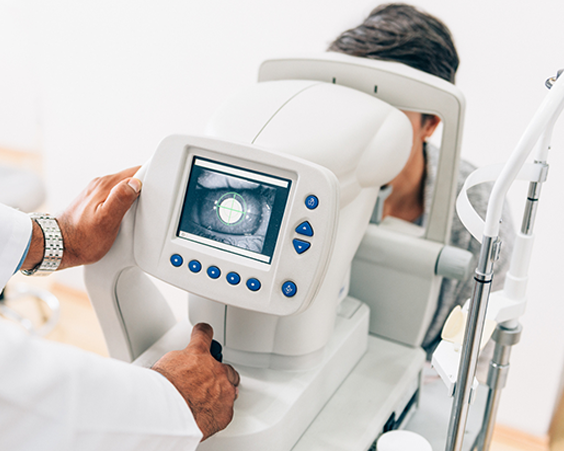 As a testament to his dedication to patients, he personally handles both pre-operative and post-operative LASIK consultations for surgical patients. 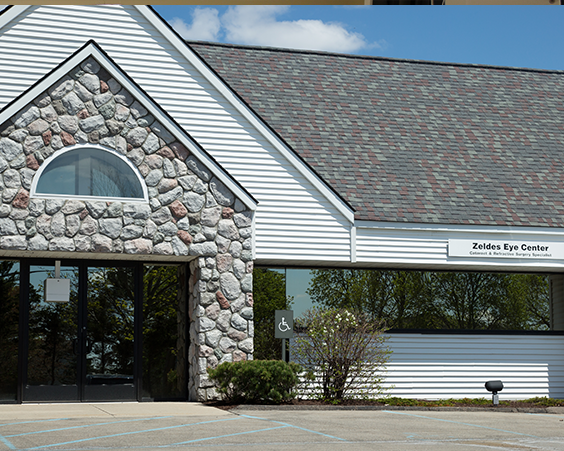 Michigan LASIK Patients of Dr. Zeldes, know him as a caring and gifted Lasik Surgeon who prioritizes their eye health and vision. 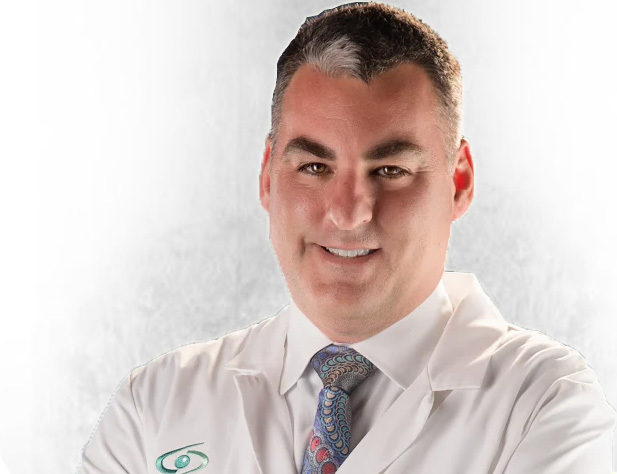 He has performed over 10,000 Lasik surgeries and has extensive experience with the recently improved Lasik procedure called Contoura Vision. 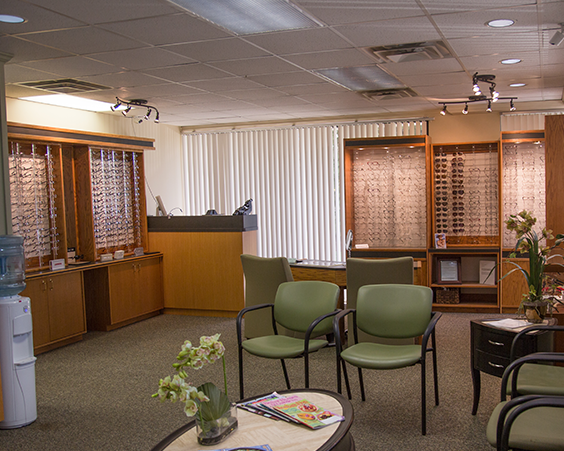 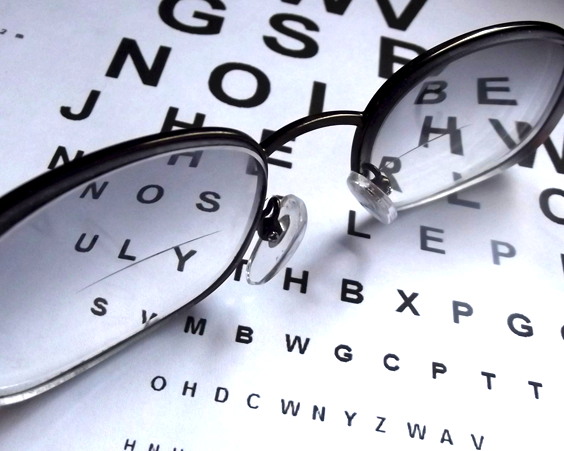 We’ll help you get the frames you want and the prescription you need, at an affordable price. 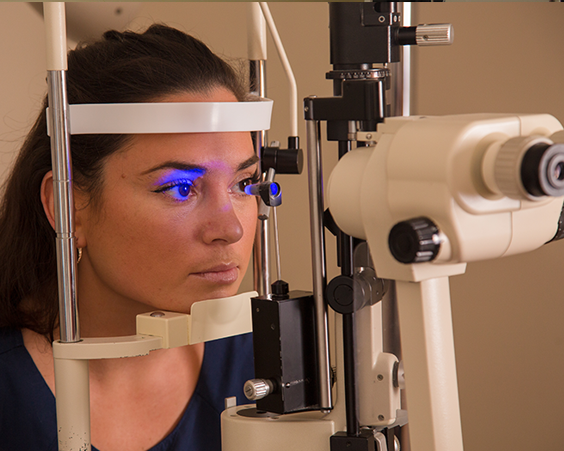 We’re also here to help with contact lenses for every need.